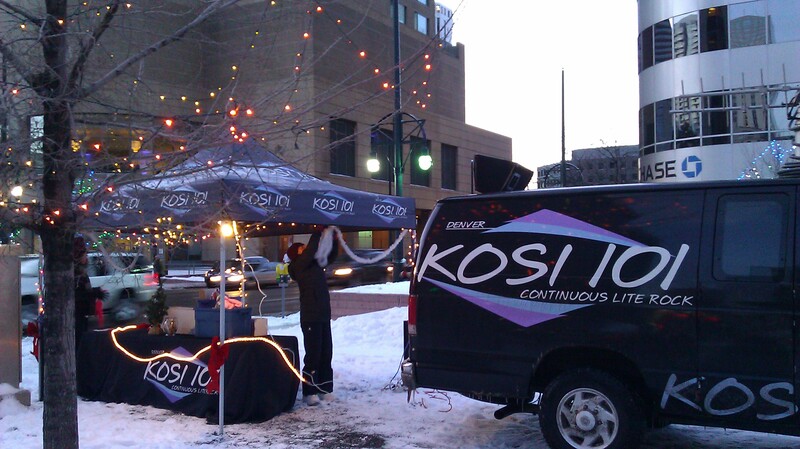 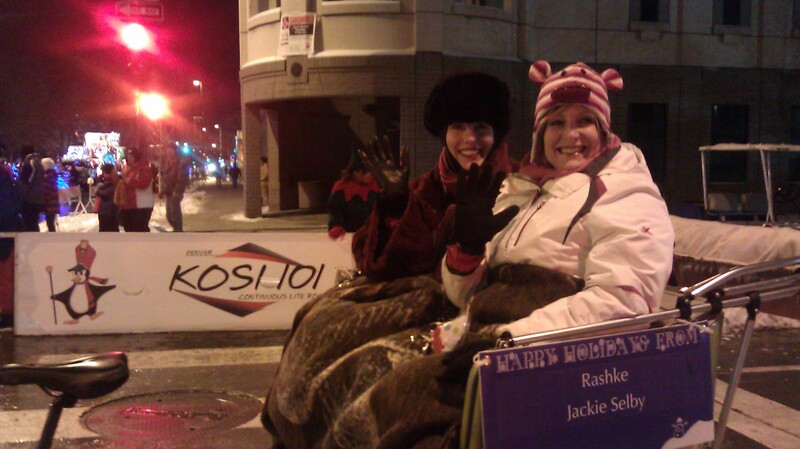 Visit Denver teamed up with KOSI 101, Alice 105.9 and 99.5 The Mountain to promote Denver Mile High Holiday’s. 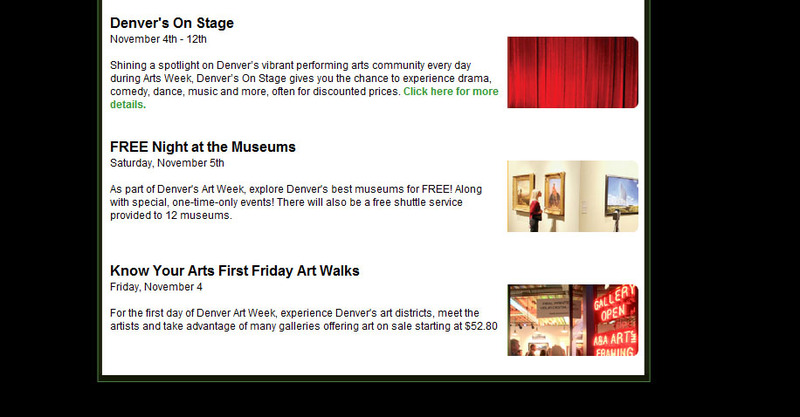 Through an integrated campaign including On Air, Online and On Site promotion to saturate the market during the holiday’s informing the Denver community of these great holiday events. 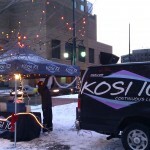 •Visit Denver had commercials running on air on KOSI 101, 99.5 The Mountain and Alice 105.9. 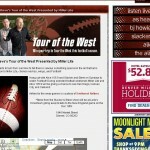 •Live mentions of the Visit Denver events and giveaways were mentioned on air. 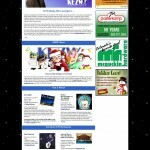 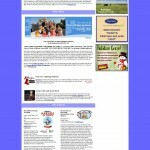 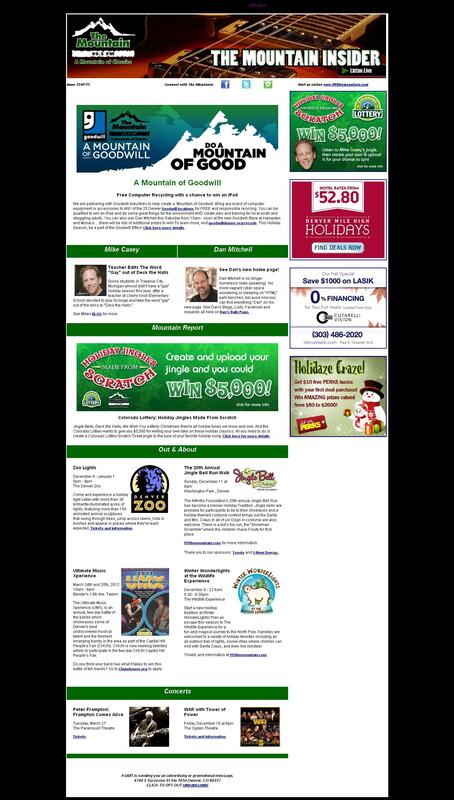 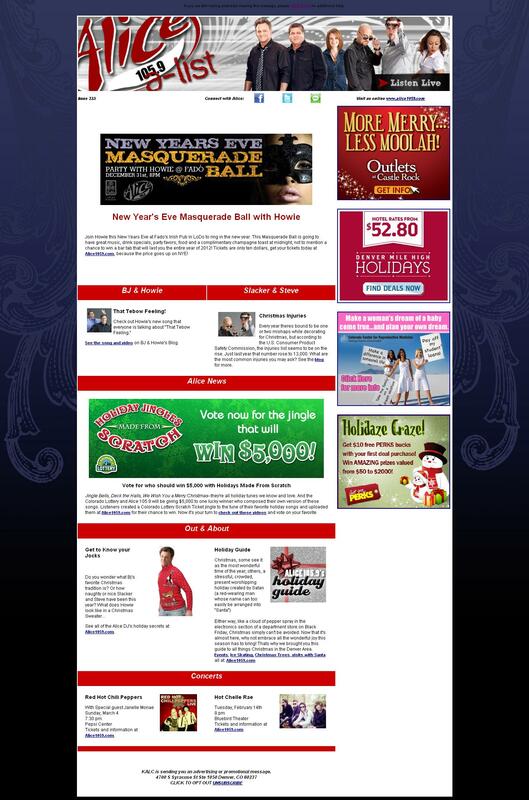 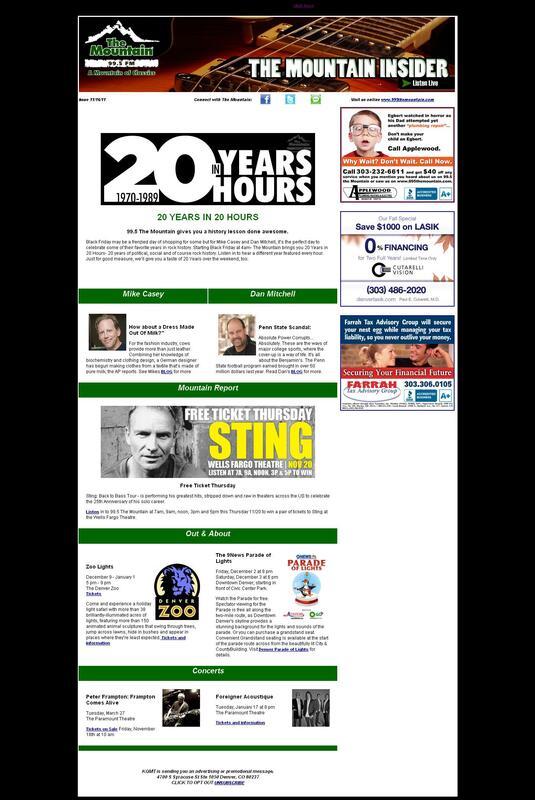 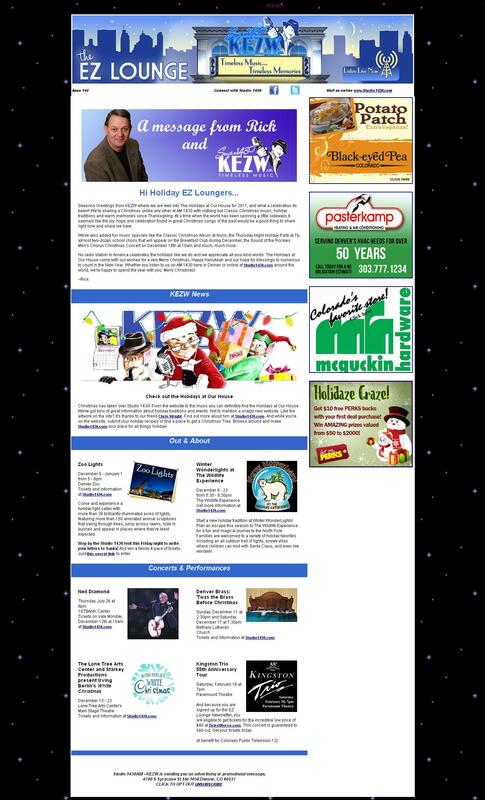 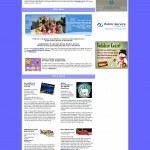 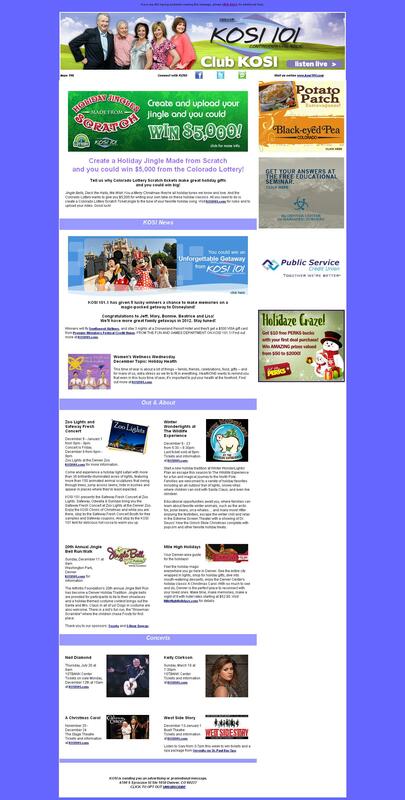 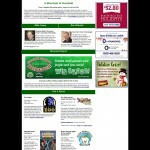 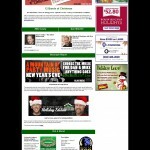 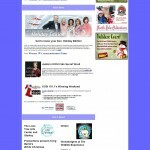 side of the web page, in the KOSI News box, the Jock box and streaming on online radio. 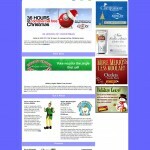 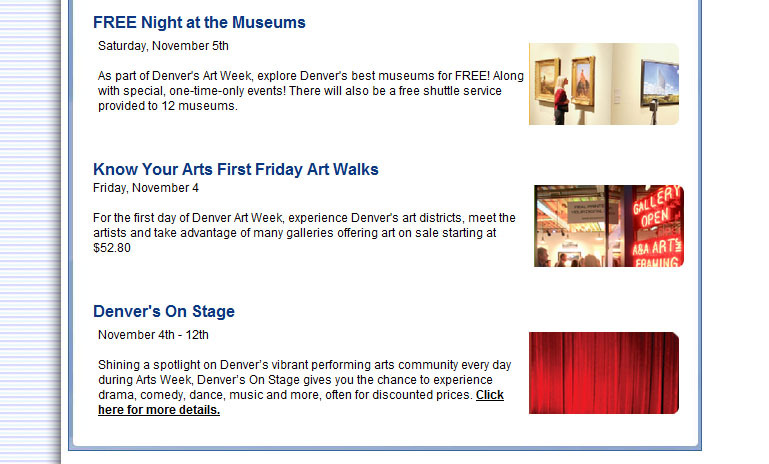 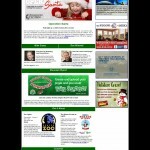 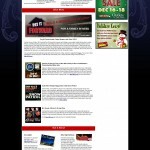 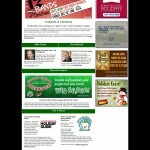 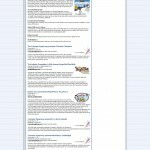 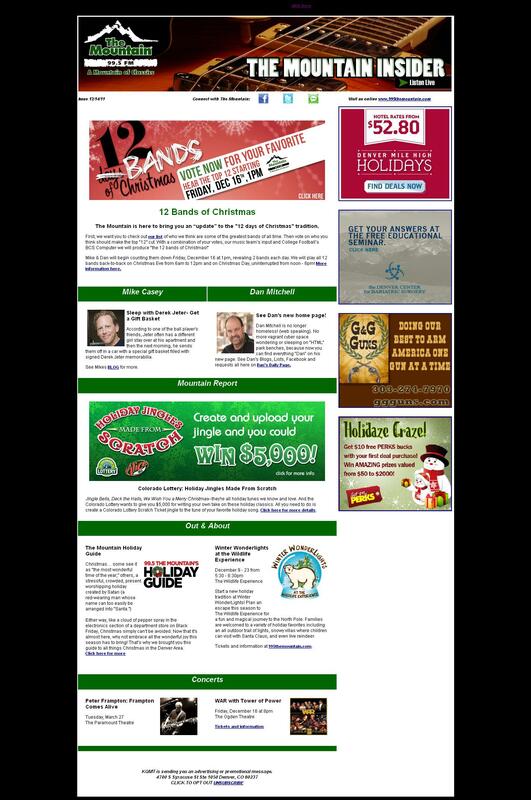 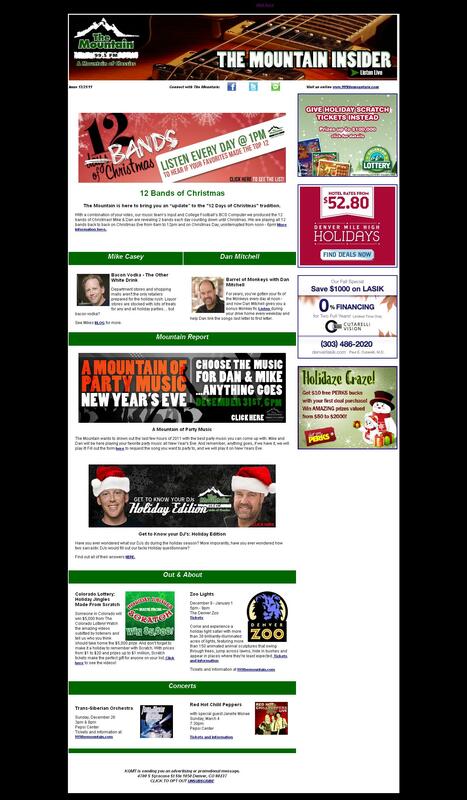 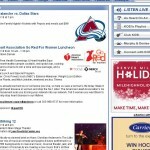 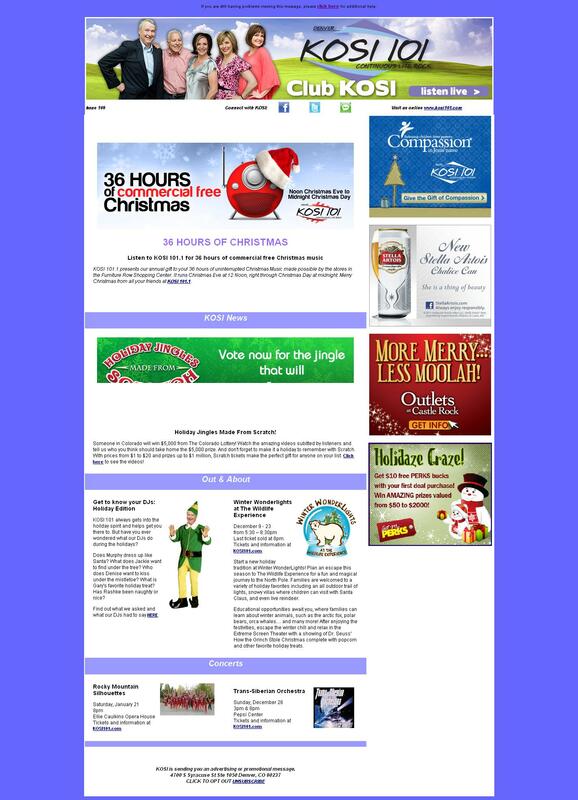 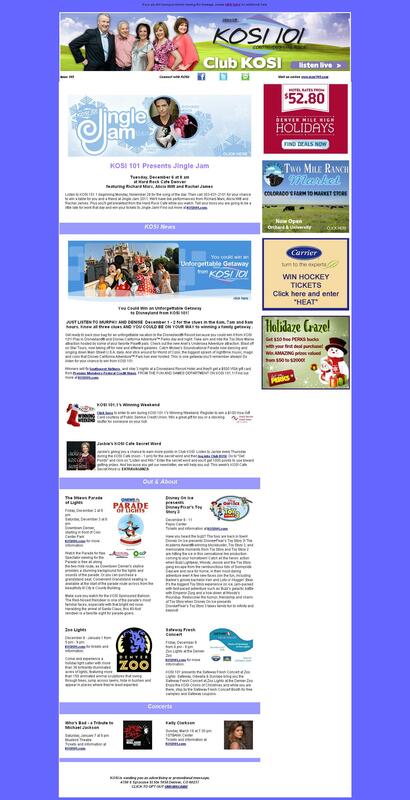 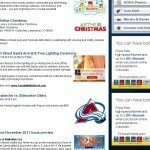 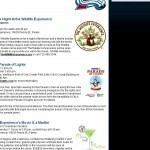 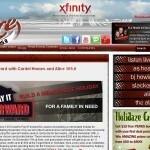 •The holiday events for Visit Denver were posted on the event pages of the radio stations. 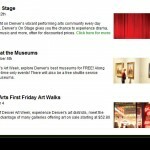 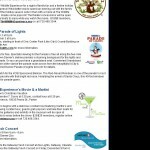 •The Art Walk was also featured on KOSI 101 and 99.5 The Mountain event pages. 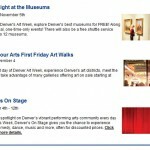 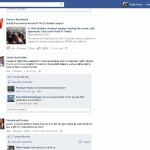 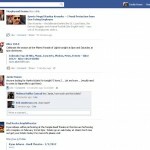 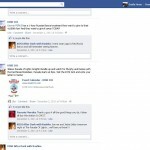 •Facebook posts were made regarding the events with Visit Denver. 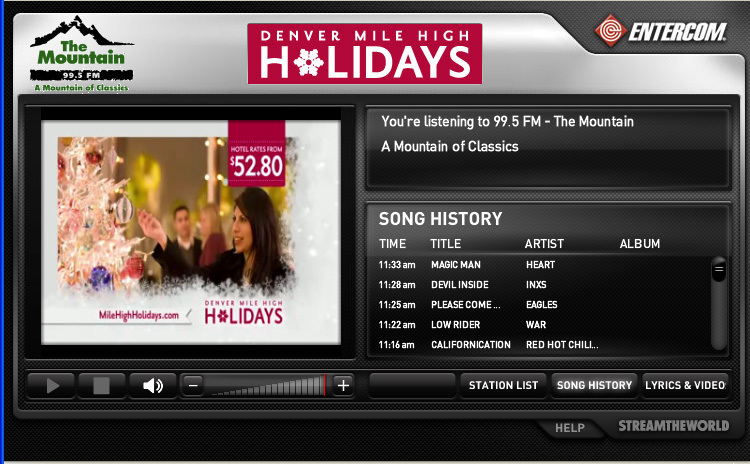 stations during the holiday season. 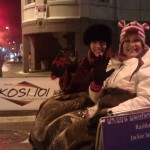 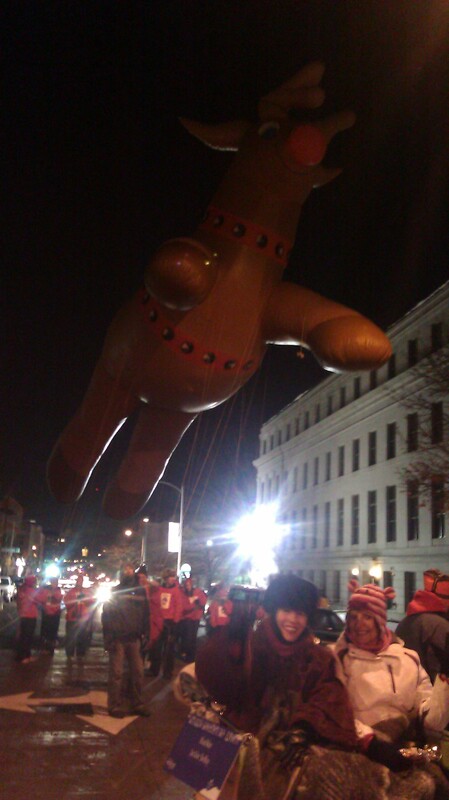 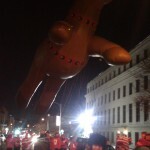 attending The Parade of Lights!